Don’t have an embroidery machine? No problem! 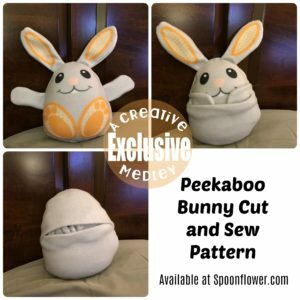 Now you can print select designs at Spoonflower and sew them up on your home sewing machine.